When you are looking for a residential moving company in the Portland area, we are here to meet your needs. We specialize in a variety of on-site and local moves. We also provide additional services such as storage and packing to meet your every need. A local move is typically considered as any move within a 50-mile radius of our warehouse. 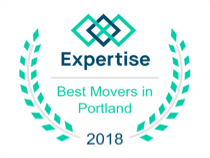 We handle moves all over the Portland metro area and beyond. Our main warehouse is located in Hillsboro, and we can have our trucks at your location as early as 8 am to start the job. We provide a trusted team of employed movers that are background-checked and covered by our workman’s compensation policy. We have a full-coverage insurance policy and are licensed by the Oregon Department of Transportation (ODOT). We offer a free, in-home estimate so we can accurately assess your location and your goods. 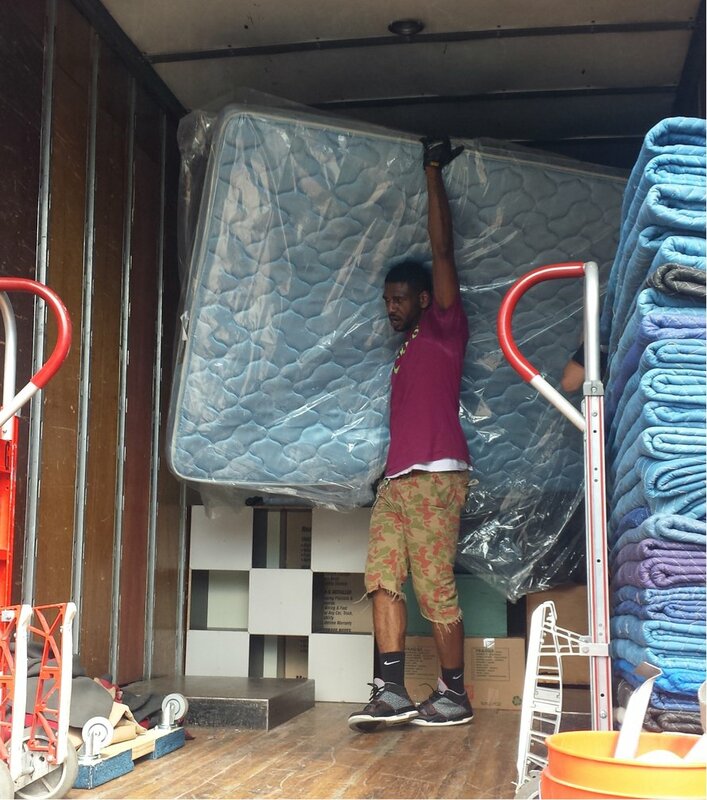 If your move is 6+ weeks out, schedule with our moving coordinator so we can be sure to get you on our schedule. We offer full service pack-and-moves, one-item moves, shipping container loading and unloading, and we even have storage bays for you to keep your stuff in in-between moves. You can read testimonials from our many happy customers on Yelp, Angie’s List and Google. I was very impressed with how quick and professional Priority Moving employees handled my move. My entire 2 bedroom apartment was moved carefully in 2 hours, and the movers even noticed items left behind that I had forgotten. I would recommend this service to anyone, regardless of the size of their move. From the very beginning Priority Moving was fabulous. Chris and Tony were a pleasure to work with – they took care of absolutely everything. All of my furniture was moved with care and ease. Most importantly, they had a great sense of humor and made my move flawless. I would highly recommend them to anyone and I plan on using them in the future of any of my moving needs. Moving is one of the most arduous, painful tasks people can go through. Kevin and Jacob made it virtually painless. Extremely professional, fast, and efficient service WITH a smile. I will continue to recommend this company to everyone I know, because service like this should not go unappreciated. Priority Moving Services is making changes in the moving industry. We now offer a professional moving labor service in addition to our traditional full-service professional moving services. By using our labor service, you get access to a team of professional movers, complete with all of the perks of a professional service. Each crew comes equipped with their own dollies, proper tie-downs and tools to assist you in your move. 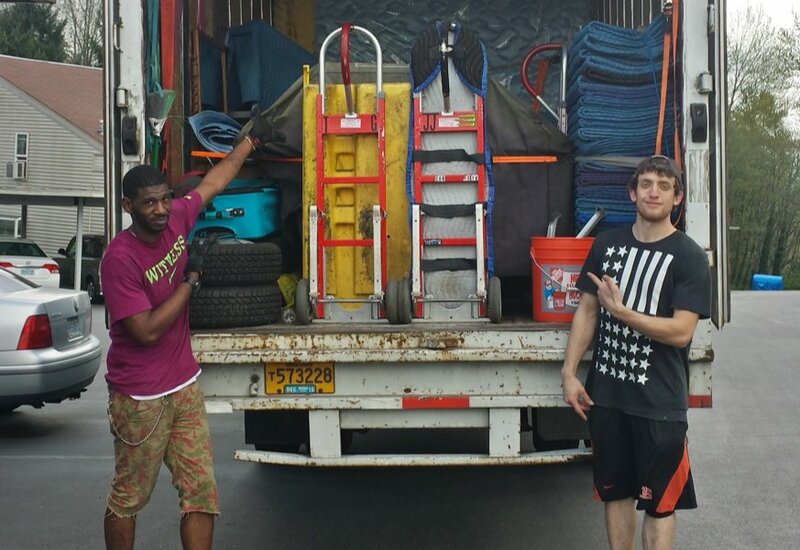 If you want to be involved with your move but you want us to take care of the heavy lifting, give us a call. We give you advice on how to make the rest of your move a success. When you call us to help you load a shipping container, we advise you on what packing and bracing materials you need to make your move seamless.